The SubZero M.2 SSD Cooling Kit is designed to cool down the M.2 Type SSD efficiently and to prevent thermal throttling. The SubZero M.2 SSD Cooling Kit significantly improves cooling of the M.2 type SSD. 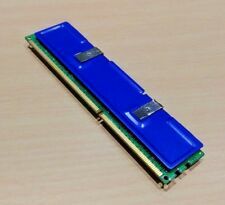 Designed to fit standard size Desktop DIMM RAM modules. 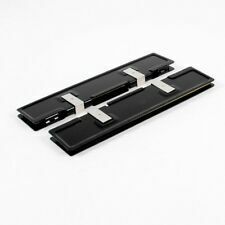 Made from aluminium, with a thermally conductive adhesive pad to grip onto the RAM to help reduce the core temperature of the module. Casing Material: Aluminium. 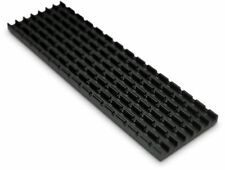 Several characteristics of the heat sink b. 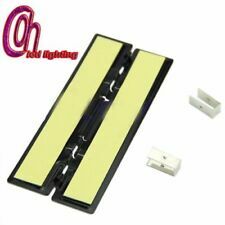 Because of the low height of the narrow strip, after installation, from the side, the top will be a little empty, but plug in the main board, not obvious, mind not to shoot. 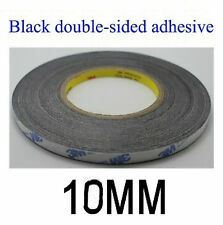 3M™ Double Coated Tissue Tape 9448A. The adhesive provides excellent peel strength adhesion, with good high temperature holding power to a variety of surfaces. 0.15mm thick. before fitting ensure the surfaces are clean, dust free and do not contain grease or oil from previous heatsink fittings. 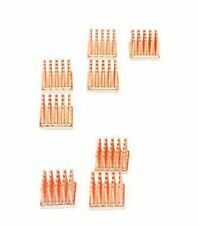 8pcs Copper Heat Sink Heatsinks. Quantity: 1 set (8pcs). 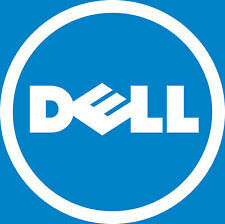 Great for high performance or over clocked systems. Dissipates RAM heat improving its performance! Pure Copper Construction for the fastest heat dissipation. Improve RAM performance and prevent system crash by dissipating heat from RAM access. Material: Aluminum. Also note that monitor settings may vary from computer to computer and may distort actual colors. 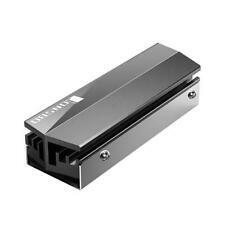 Zalman ZM-NB47J northbridge cooler passive heatsink. Condition is New, in sealed box. Form factor: Tower. Fully working and tested machine with Windows XP. See Below. TV tuner type: analog TV. Video input: built-in the TV tuner. Optical Storage (Secondary): DVD-ROM. L2: 2 MB cache. optical storage: DVD ± RW (R double layer). Made with love by. Fully Tested. We Also Record Serial Numbers. RAM Heat Sink x 8. 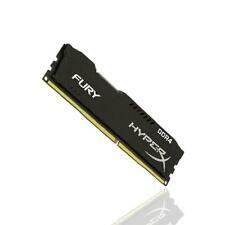 Dissipates RAM heat improving its performance. High conductivity thermal adhesive tape. Due to the difference between different monitors, the picture may not reflect the actual color of the item. Compatible with all standards SD/DDR SDRAM. 8x Heat Sink. High conductivity thermal adhesive tape. Material: Copper. Internal Component! Will Fit Fully tested and working item pulled from new or factory refurbished machines. No collections allowed. Material: Aluminium. Help dissipate ram heat and improve its performance. Color: Black/Blue/Silver/Orange(optional). Material: Aluminium. Help dissipate ram heat and improve its performance. Internal Component! DOA WARRANTY ONLY (Dead on Arrival). No collections allowed. Heat Sink Cooler Pure Solid Copper CPU, IC Chip Or Transistors Cooler Perfect 11.99. Pure solid copper heat sink. Pure high quality copper. Copper is proven to be much better heat conductor than. Heatsink and Fan. Fully tested and working heatsink, pulled from new or factory refurbished machines. 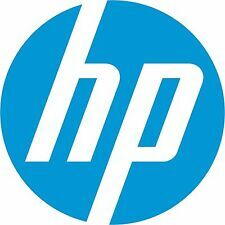 HP Part Number HP Spares Number No collections allowed. Product Type Will Fit .